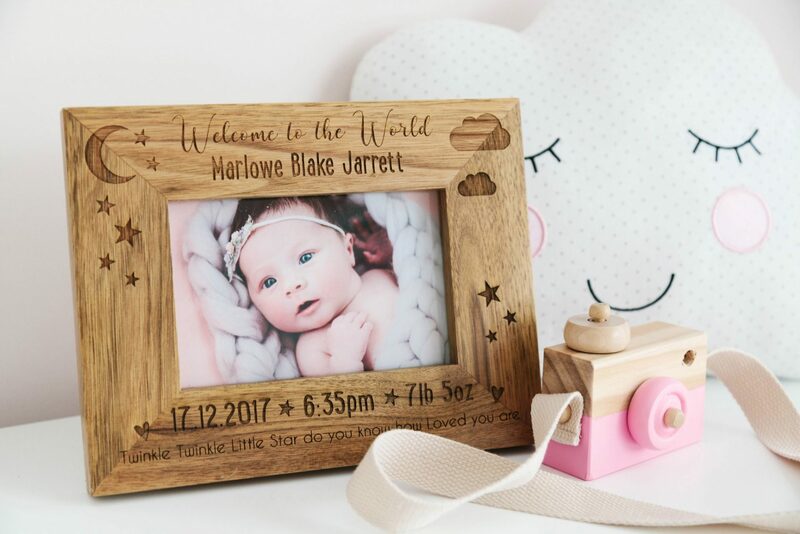 The top Line 1 of the frame can the small line of text ‘Welcome to the world’. 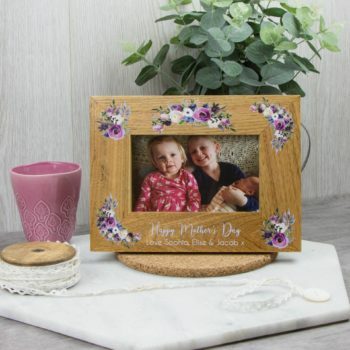 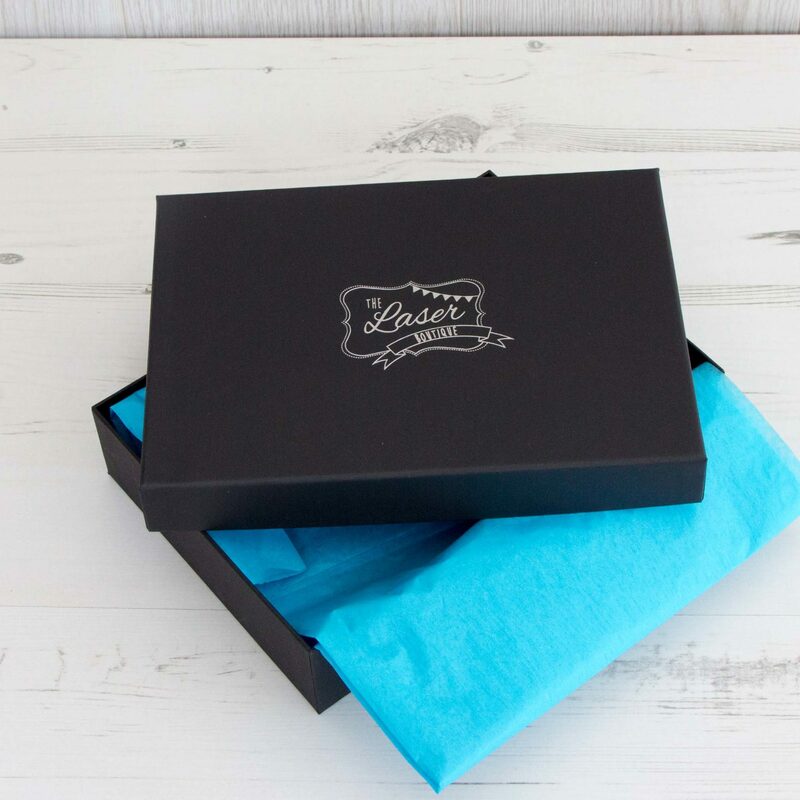 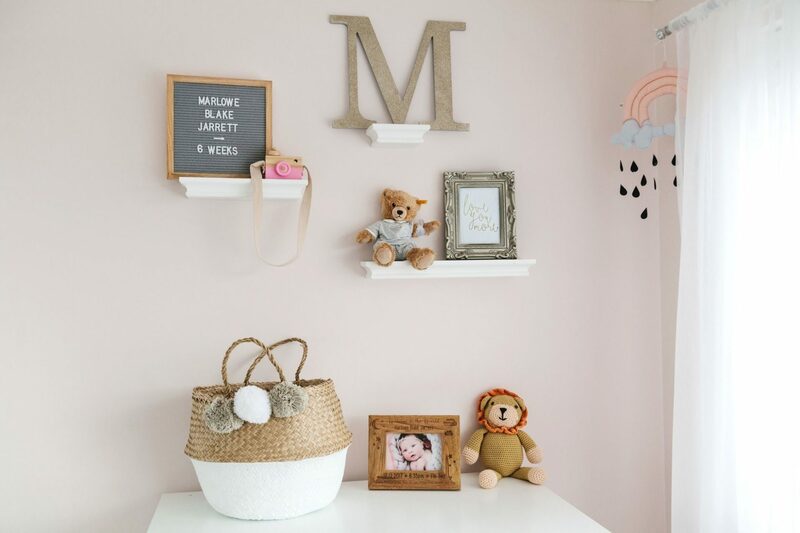 A Birth Announcement Frame is a great way to celebrate and remember the birth of that Little One. 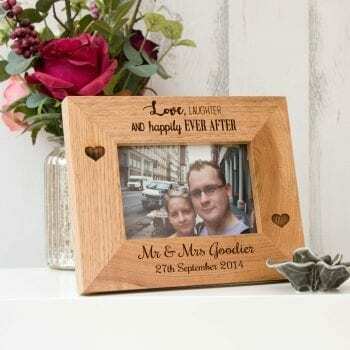 With all the Little Ones details Personalised on the frame.